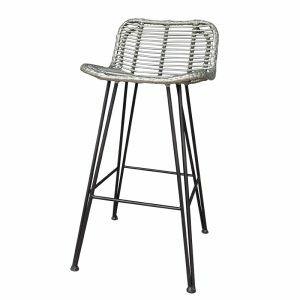 Outdoor stools can add that little extra bit of flare to your hospitality outdoor furniture range. 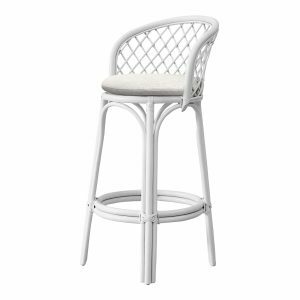 Be sure to match them with appropriate outdoor chairs and tables and take a look at our indoor products for further matching ideas. 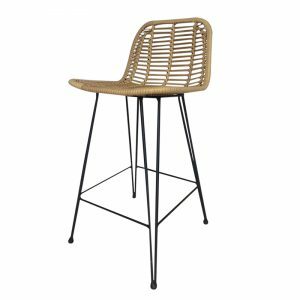 Purchasing your stools as part of your wholesale outdoor furniture purchase is a great way to save money. 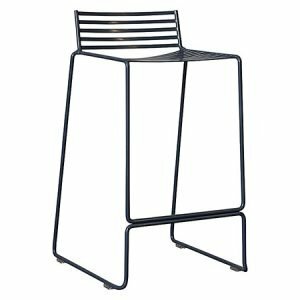 Serenity Made supplies high quality hospitality furniture at competitive prices letting you get the items you want and keep some cash in your pocket.